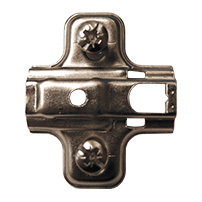 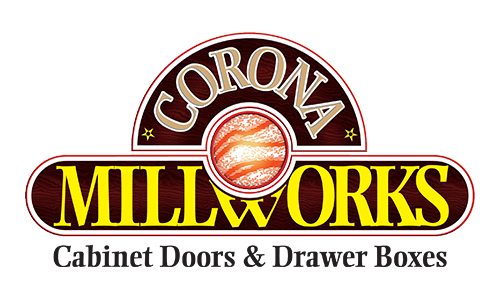 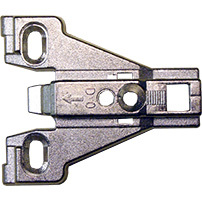 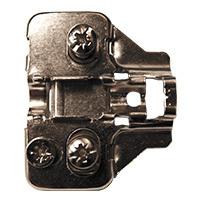 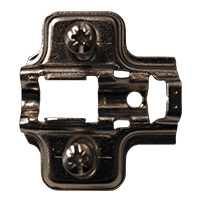 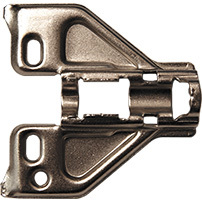 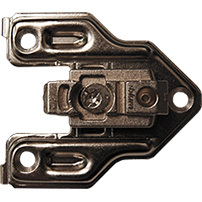 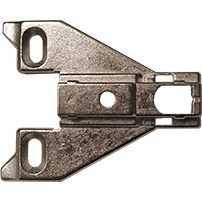 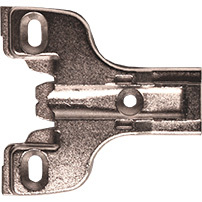 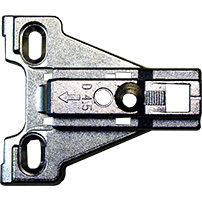 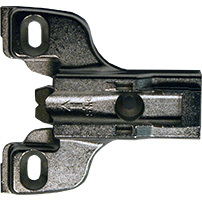 Corona Millworks offers back plates to accommodate all of the hinges we carry. 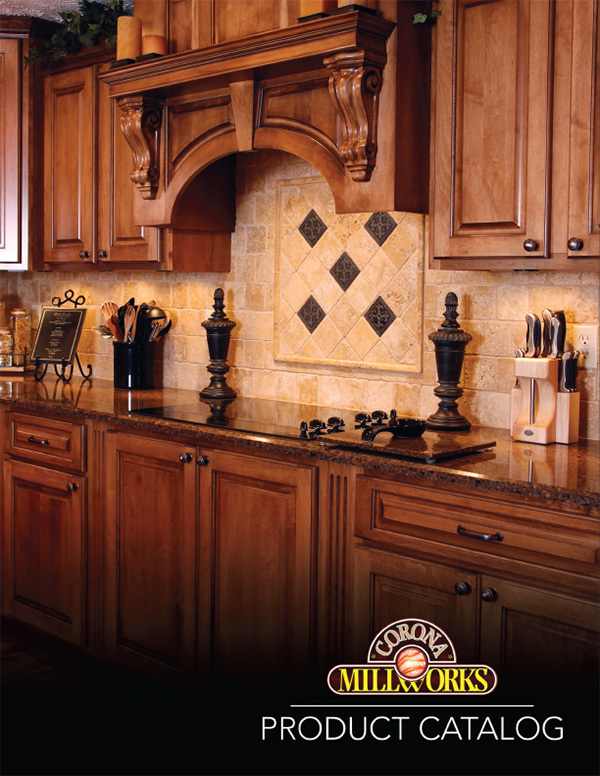 Frameless, adjustable frameless, face frame, soft close, and European styles – we have them in stock and ready to ship with your next order. 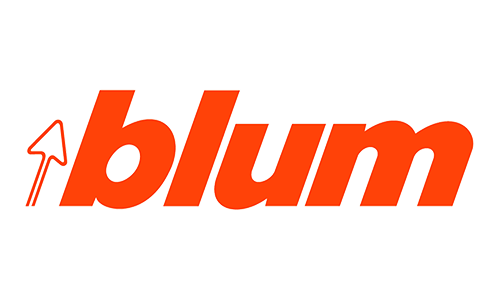 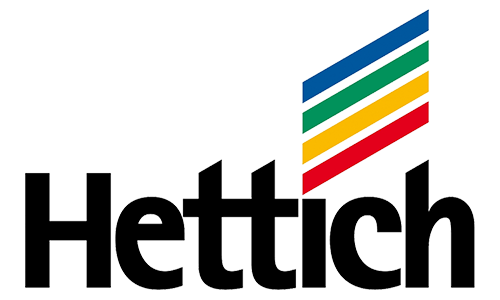 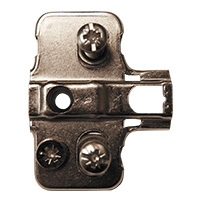 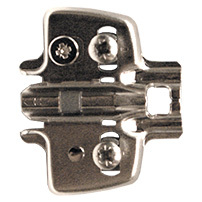 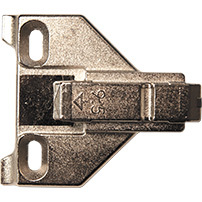 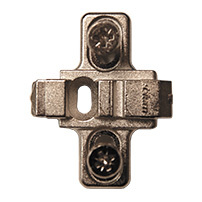 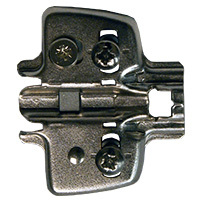 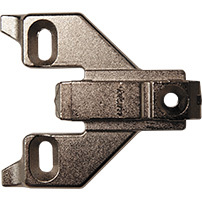 In addition to our stocked options, we can special order hardware from Blum and Hettich.